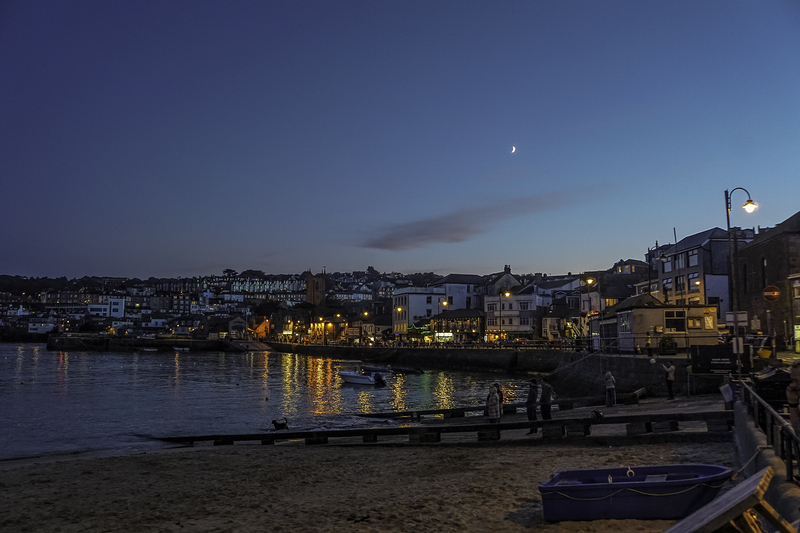 Nine Maidens of Boskednan, Boscawen-Un & St. Ives harbour at night – Weekly Photo Challenge: 2017 Favorites | Pictures without film. This week, we’re proposing something a little different to celebrate the end of the year. Instead of a specific theme or topic, we invite you to share your most meaningful photo from 2017. So here are three photos taken from a set taken while in Cornwall in September this year. I’ve used photos from this set before for the Weekly Challenges, but not yet got around to editing the entire set. There was some lovey light to be found on this trip and the results are fast becoming some of my favorites from 2017. Wishing you all a splendid new year.